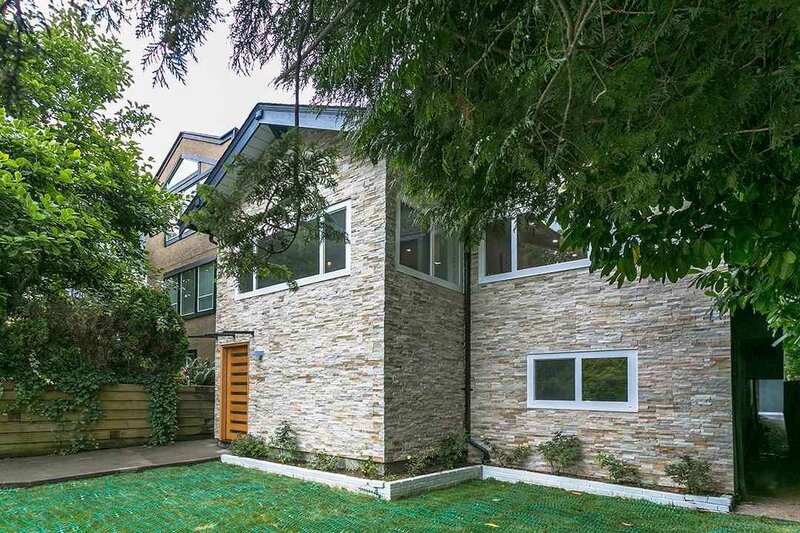 HALF A MILLION DOLLAR PRICE DROP. 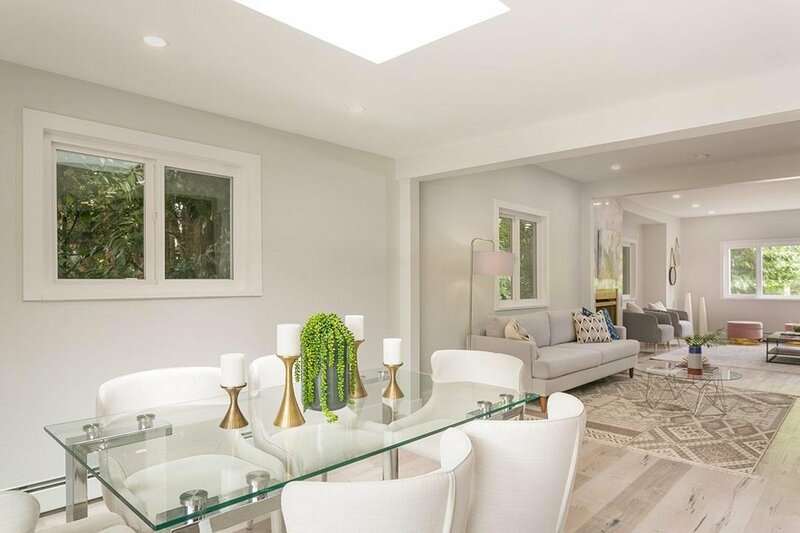 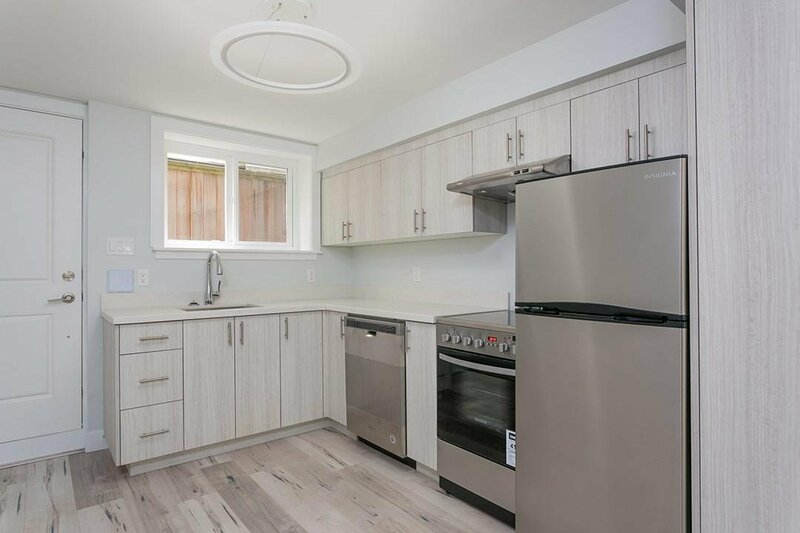 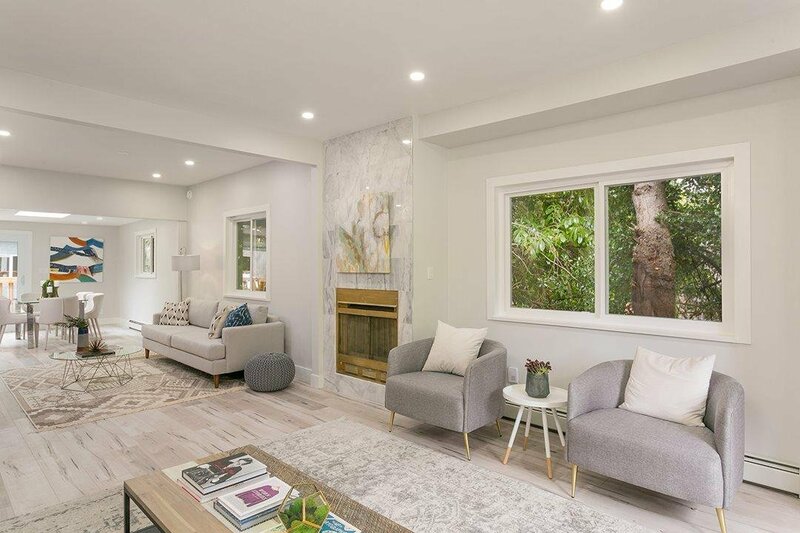 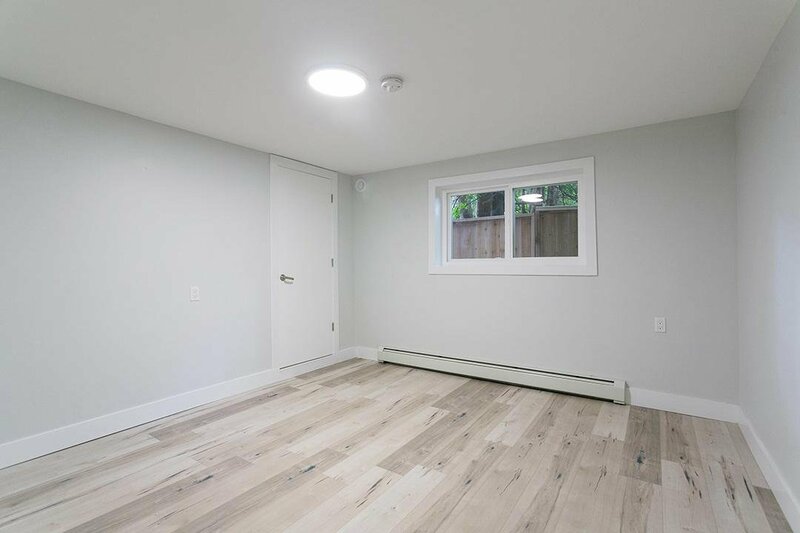 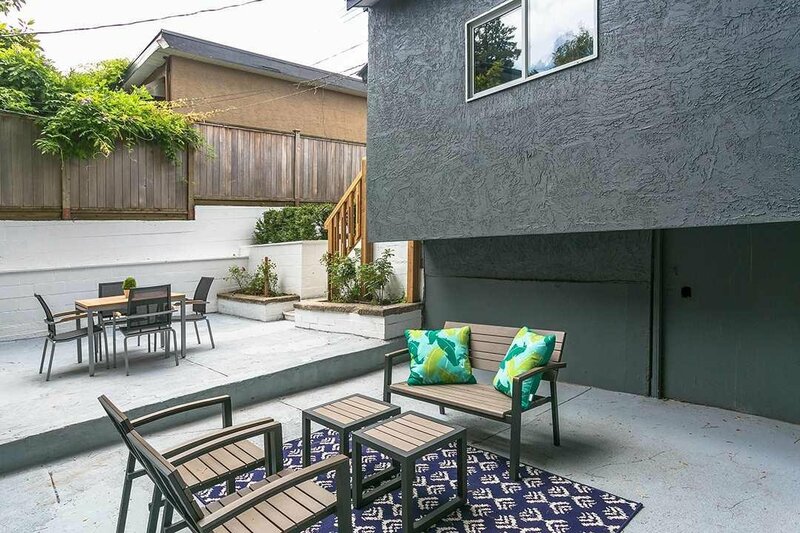 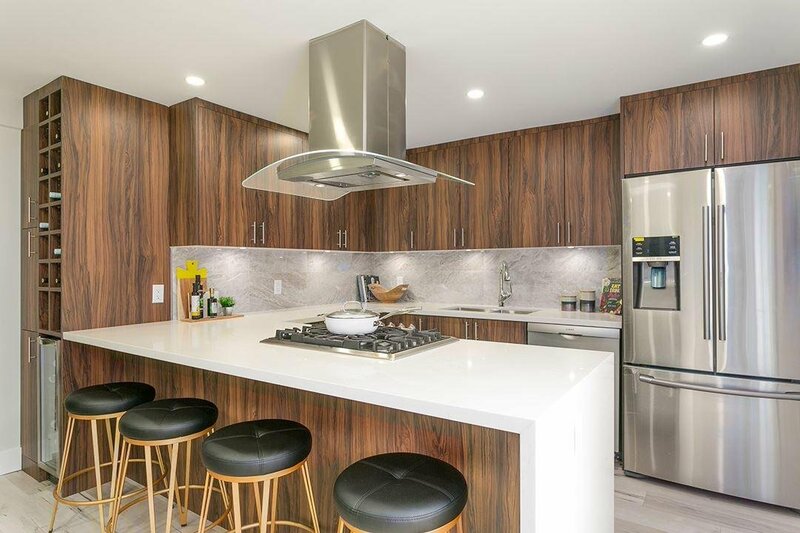 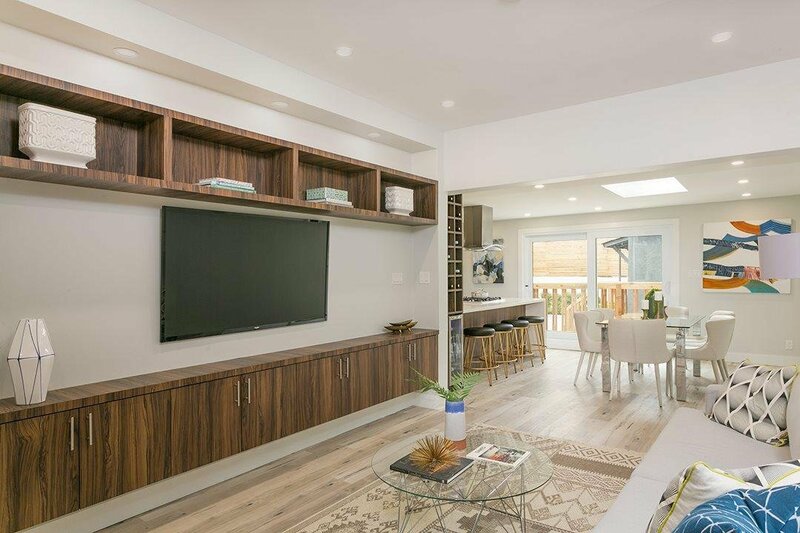 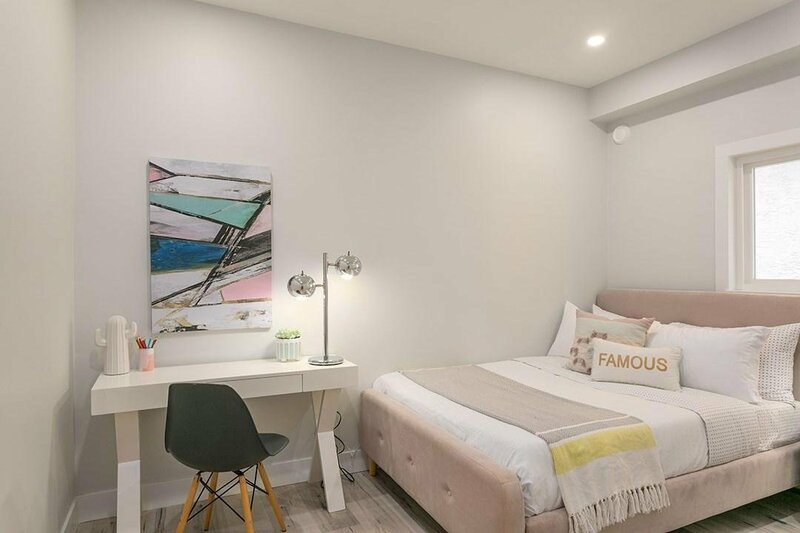 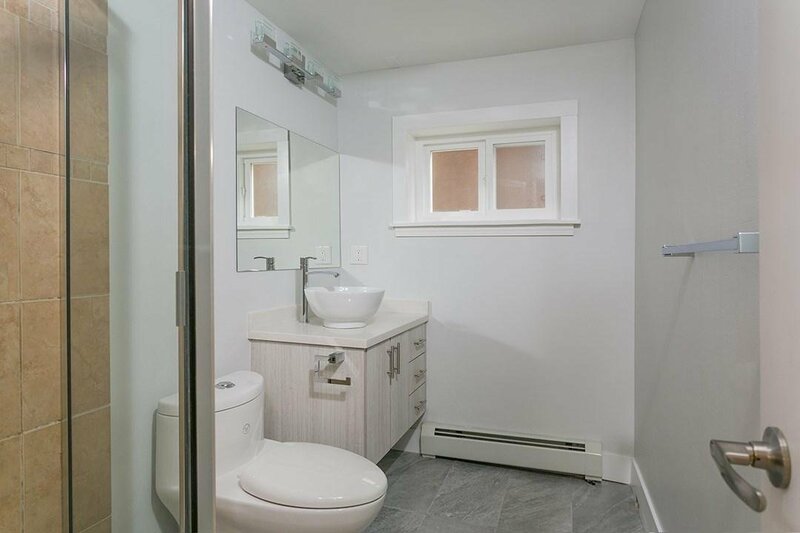 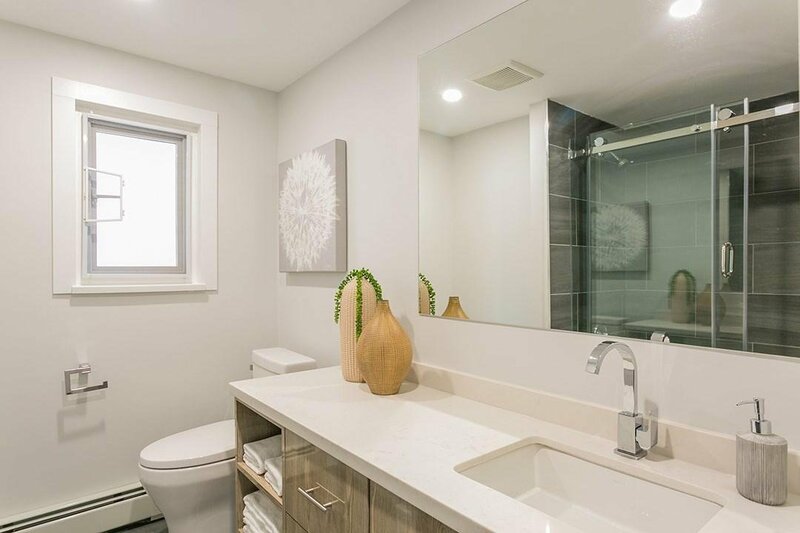 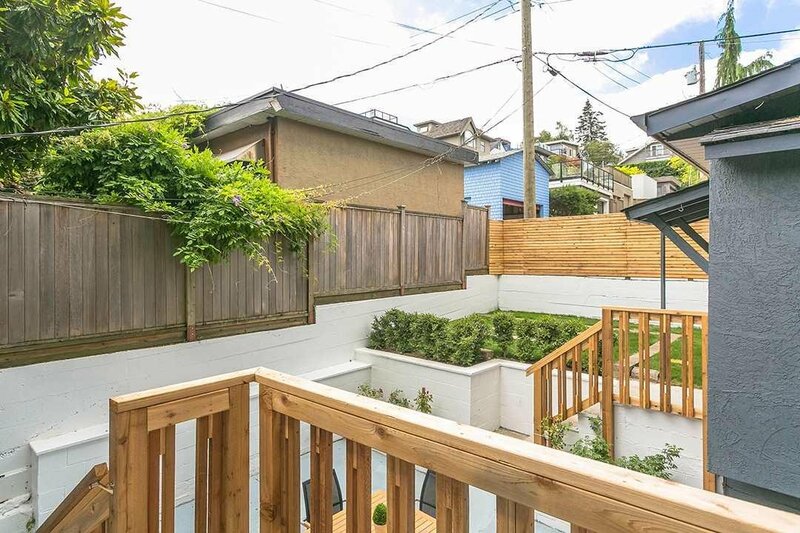 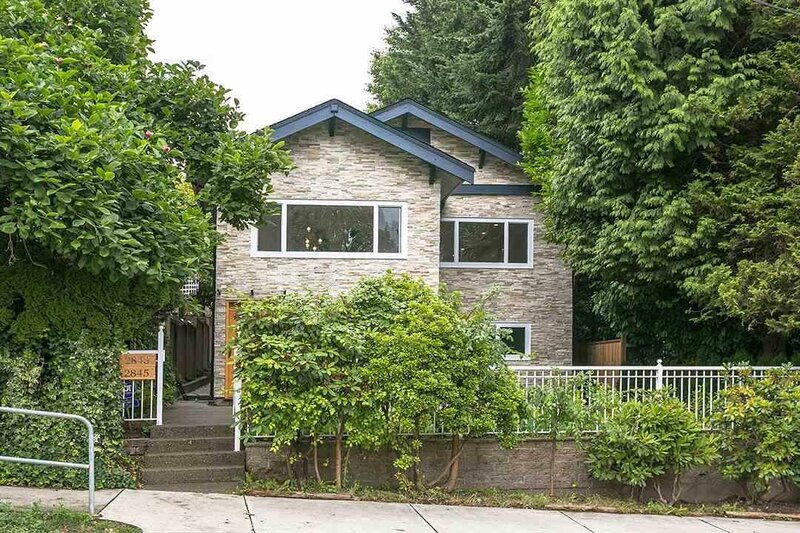 Lowest priced renovated house in Point Grey. 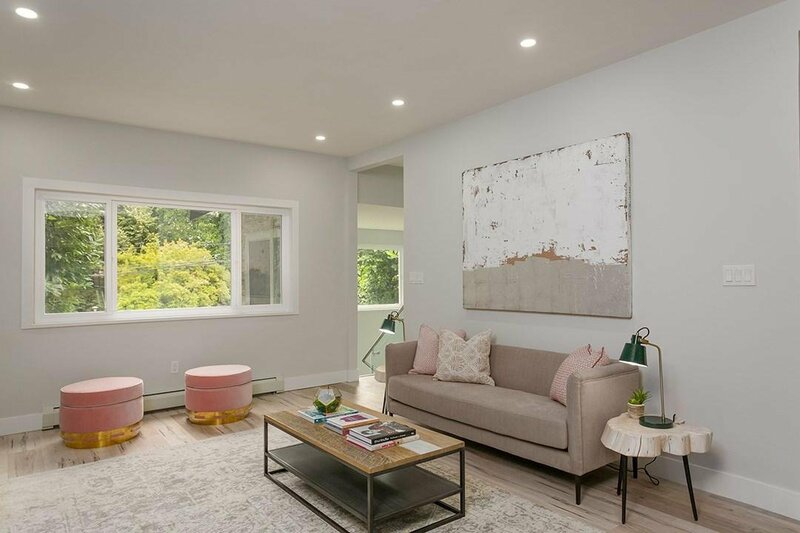 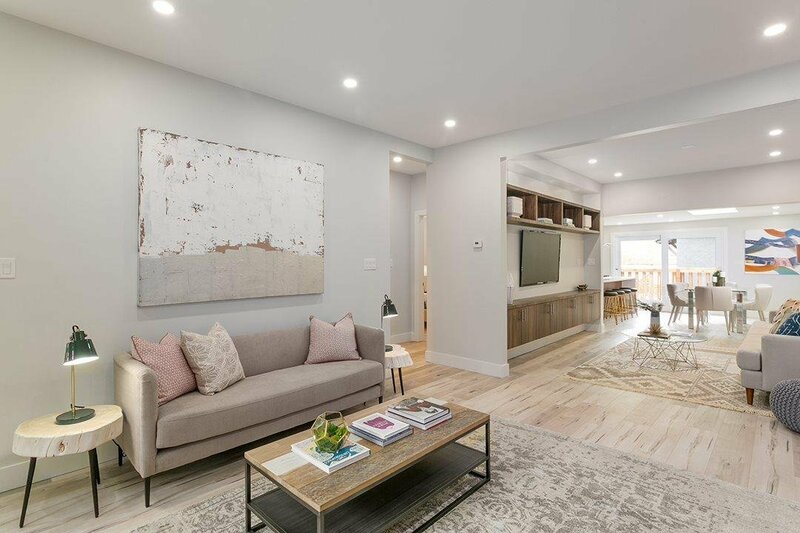 Reno'ed in 2018, this house is a unique gem of sophistication and elegance. 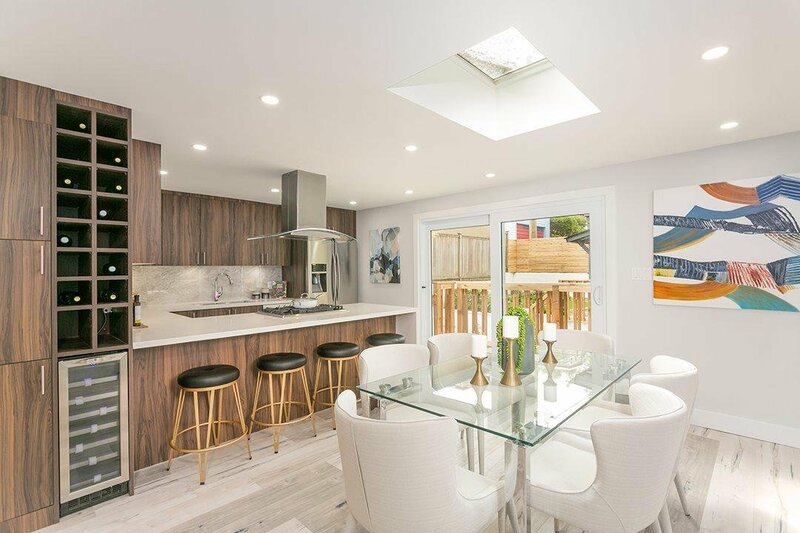 The new & re-arranged dramatic open concept floor plan flows from double height entry foyer to spacious living spaces, custom design gourmet kitchen ideal for family & entertainment, then to your private backyard. 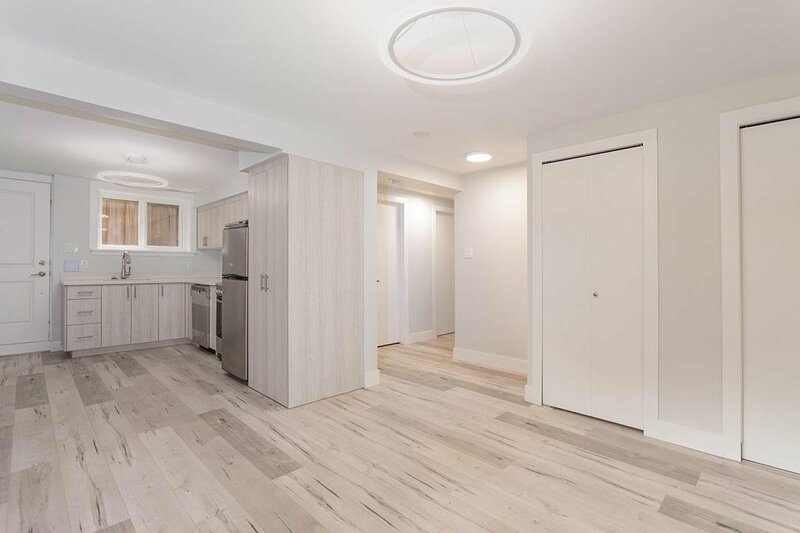 Stylish renovated legal suite on the ground floor could be your mortgage helper or more living space for the family. 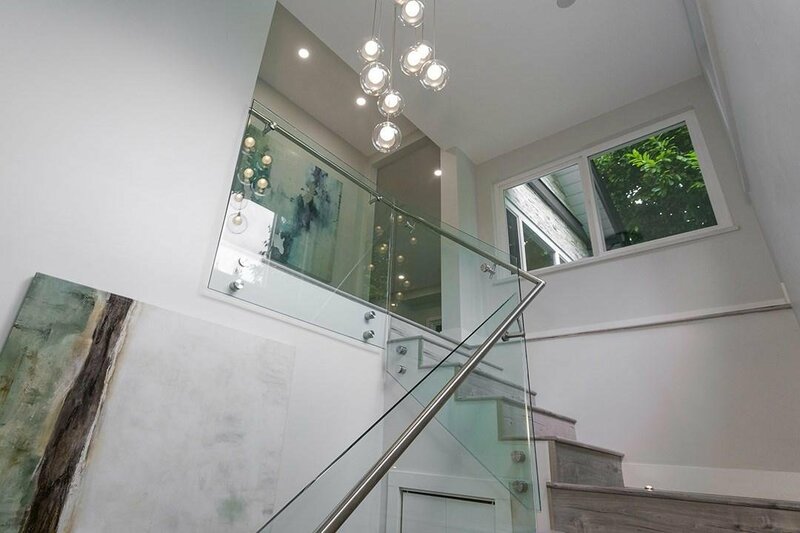 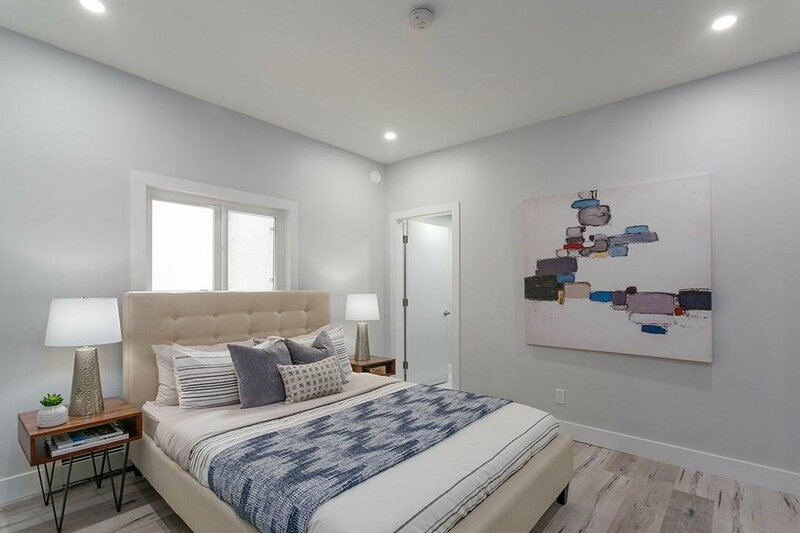 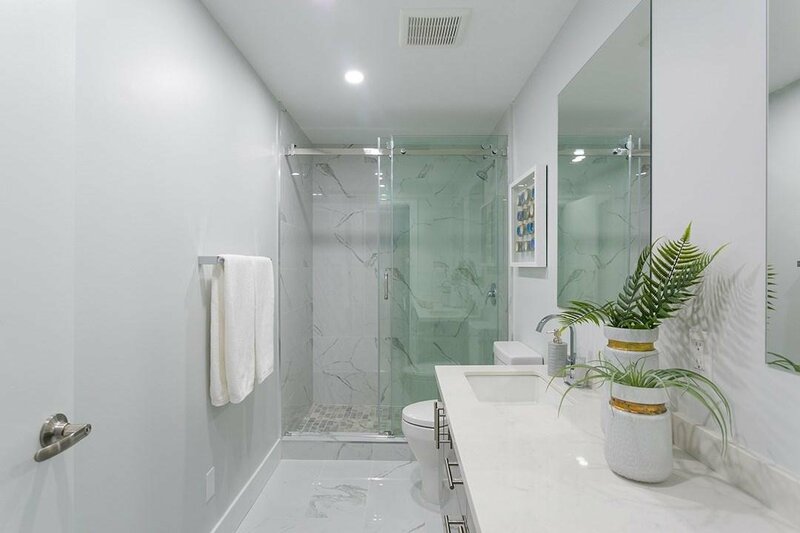 New energy efficient double glazed windows, custom millwork, S/S appliances, LED lighting, radiant baseboard heaters, flooring, interior and exterior doors and hardware, upgraded electrical panel, are just a few of the upgrades making this house a masterpiece of comfortable luxury.